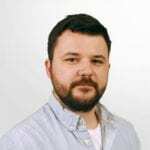 Blog / What Makes an Award-Winning Email Design? 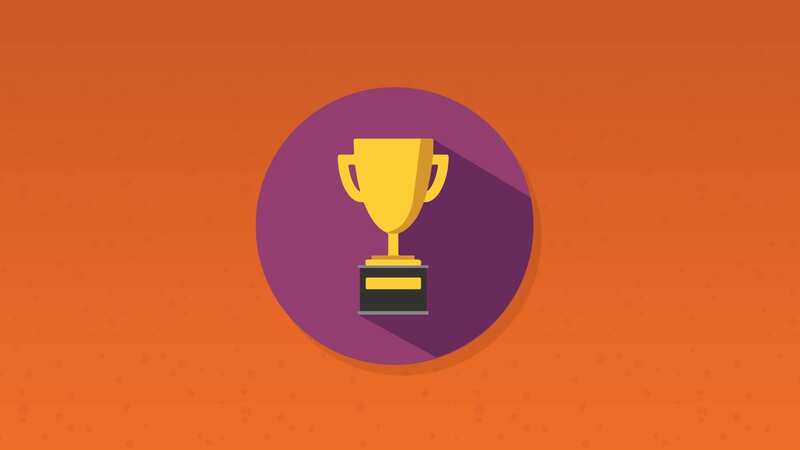 Earlier this year, more than 200 entrants competed in The Best Email Design Hunt 2017, a contest organized by EmailMonks and sponsored by Email on Acid. 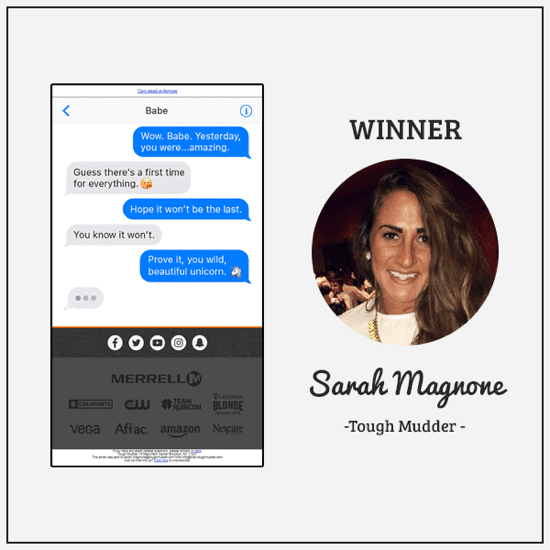 With the winner crowned and celebrations over, we sat down with Sarah Magnone, graphic designer and member of the winning email team from Tough Mudder, to talk email inspiration, favorite emails, and advice for fellow email marketers. Email on Acid: First, congratulations for winning the EmailMonks contest! Did you think your email would win when you entered it? Sarah: Thank you so much! No, I had no idea! It was very intimidating knowing it was a global contest, but I thought I had a good chance with the design I chose. Email on Acid: Can you speak to some of your inspirations with this email? How did you and your team come up with the concept? Sarah: Inspiration came from our everyday living – the lifestyle of our world on social media and communicating digitally. My team sat together and brainstormed on the best way to show the “first time” idea and building out the concept through a text conversation seemed like the most natural way to do it. 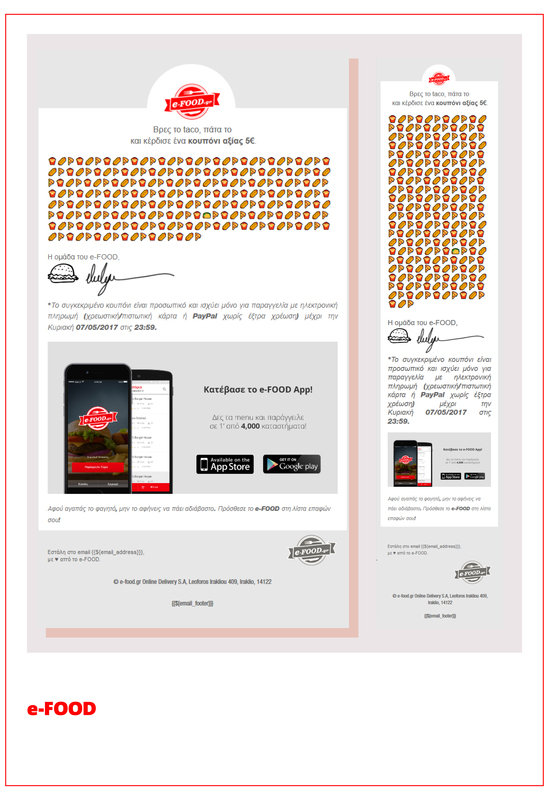 Email on Acid: This contest was all about the email creative, but how did the email perform? Any surprises? Sarah: The open rate was average for us, but the click-through rate (CTR) was nothing special. This CTR was probably due to a low promo offer. 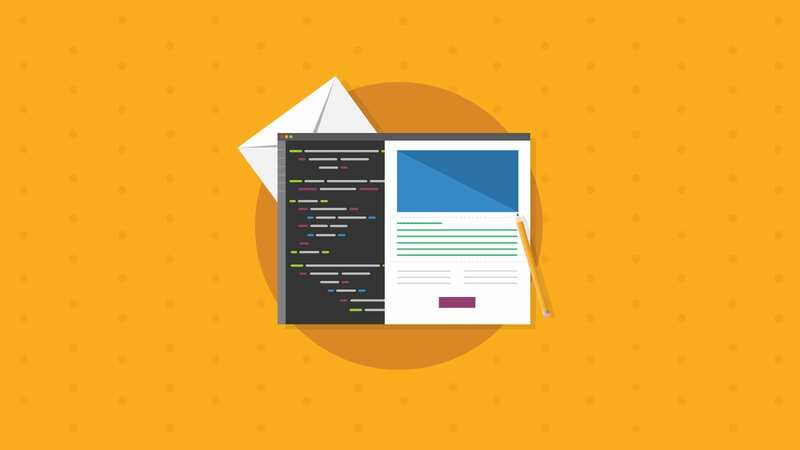 Email on Acid: Did you hit any roadblocks when creating and testing this email? Sarah: Hmm, nothing major. There was only one back-and-forth on deciding whether we should include an iPhone frame in the design. We removed it so the design felt like your own conversation viewed on your phone. Email on Acid: If you were doing this email again what advice would you have for yourself, knowing what you know now? Sarah: I would build out the conversation more to make it feel as natural as possible. We don’t text the way we speak, so keeping that in mind would make the design more realistic and relatable. Email on Acid: Outside of this email, where do you look for your email inspiration? Sarah: Email inspiration comes from my daily inbox, reallygoodemails.com, designspiration.net, and any interactive digital design I come across in my life. Email on Acid: Excluding your fabulous email, did you have a personal favorite of the other entries? Sarah: I love emails that break the rules and stand out from the norm. I love the email created by eFood. It was a playful and gamified design where customers had to search for the one taco hidden in a wall of pizza, hot dogs and fries. Aside from personally loving food and emojis, the idea of adding an experience in your inbox is genius! Email on Acid: Final question! What is your favorite email to receive in your inbox? Sarah: Hmm…I’m currently loving theSkimm (for news and content) and Furthermore by Equinox (for design). Having a smart email concept with a beautiful design is great, but only if it renders! 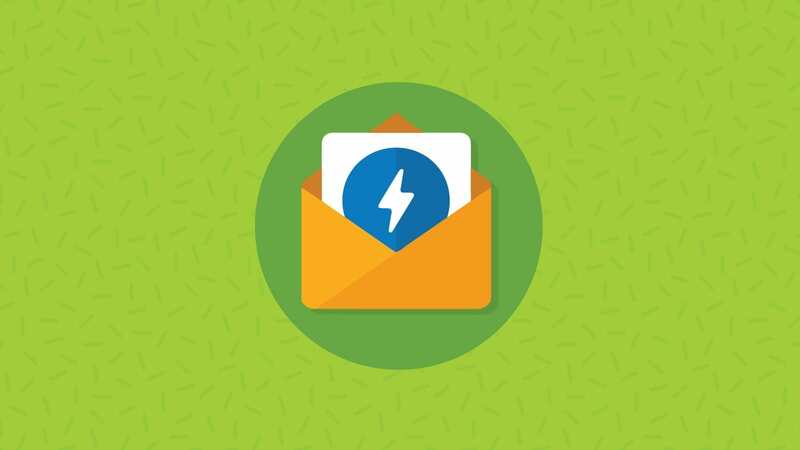 With Email on Acid, we give you the power to test your email across the most popular email clients instantly. Try it free for seven days and find out for yourself.